Gaston Tissandier pushed the limits of altitude in a balloon in 1875. 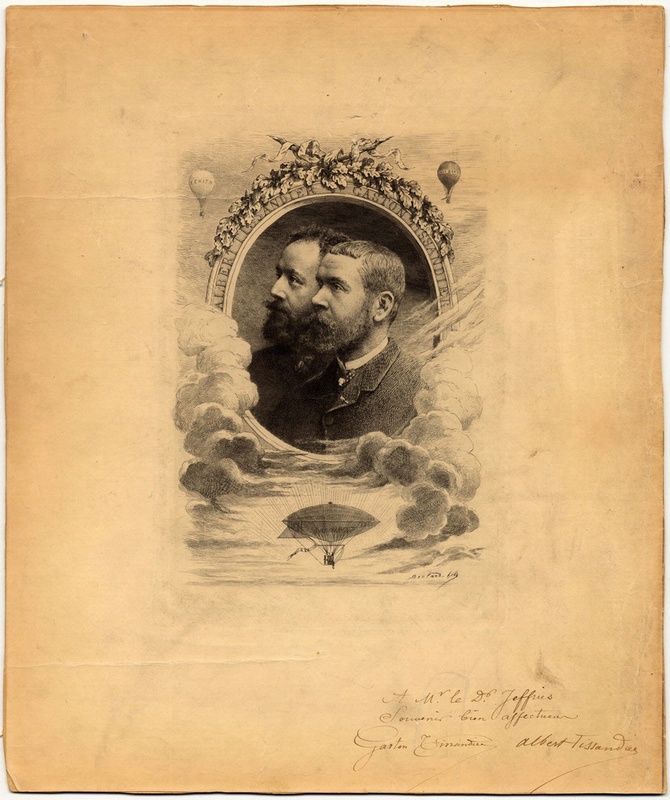 On April 15, 1875, Gaston Tissandier (on the left with his brother Albert) and two other men ascended from Paris, France, and climbed to an altitude of over 28,000 feet. Only Tissandier survived. His companions died of the combined effects of cold, low air pressure, and lack of oxygen. Find out more about Gaston and Albert Tissandier .